U Can't Anvil The Truth: Joel And Victoria Osteen Meets At The Synagogue Of Satan??? Joel And Victoria Osteen Meets At The Synagogue Of Satan??? 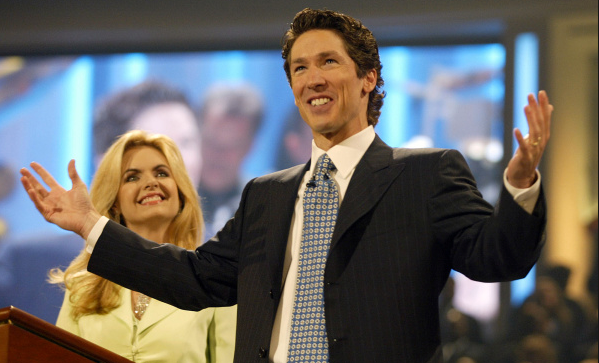 Are Joel And Victoria Osteen what they appear to be??? Why Photograph Victoria looking elsewhere and not at Joel??? The Synagogue Of Satan stamped its number on this photo but what does it mean and would Joel and Victoria know??? Wake Up,North Korea Is Laughing At You! BOMB Exposes Fukushima Nuclear Hoax!!! Van Massacre Barcelona Citizens Acting Badly!! Hey NASA...Nobody Is Buying Your Lies!! !